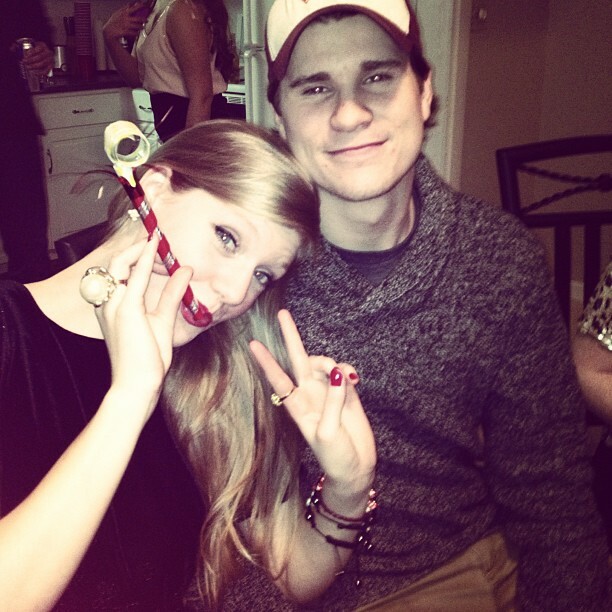 I hope everyone had a wonderful and safe New Years and welcome to 2013!!! Here is a recap on all of my holiday looks!! 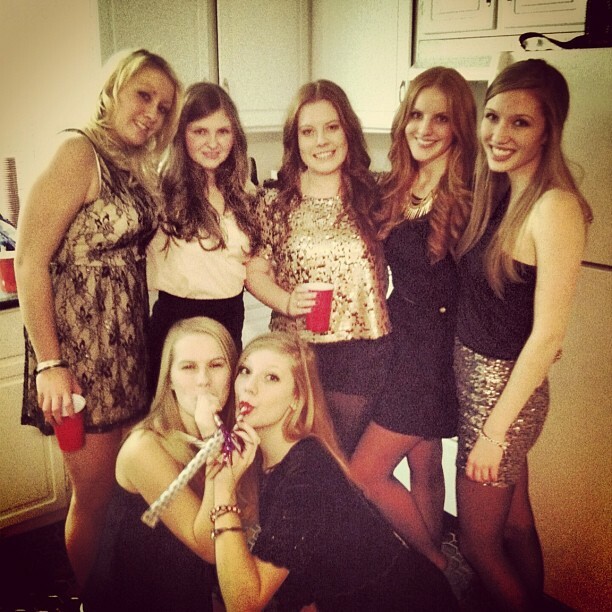 My New Years was spent with my closest friends up at a cottage! 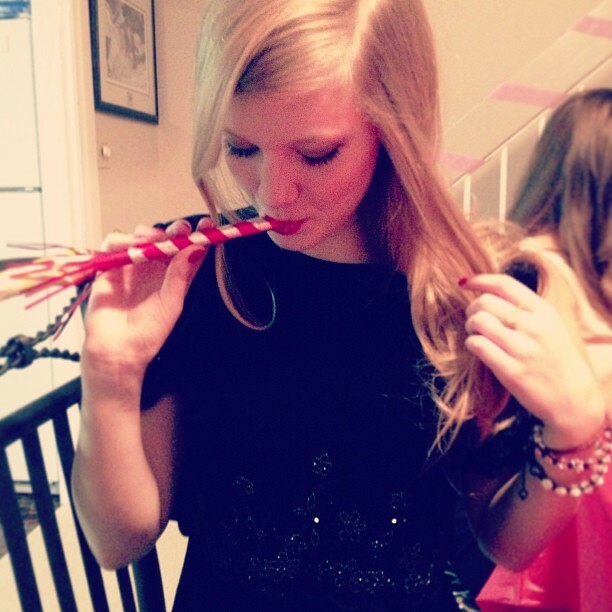 It was so much fun and I'm so excited to see what 2013 has in store!